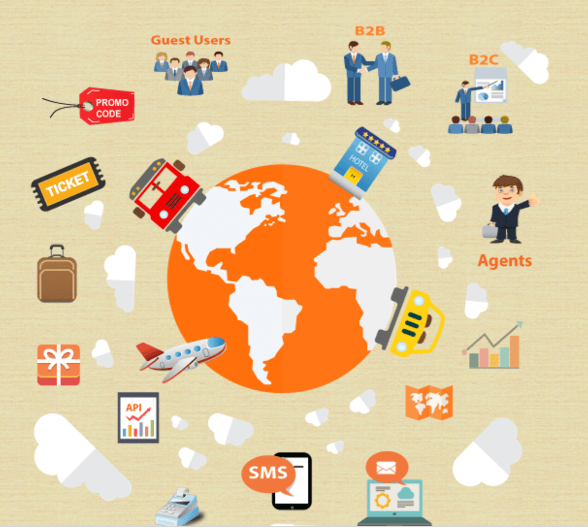 SRRDV TECHNOLOGIES provides Bus/Car APIs for the easy bus/car bookings. This portal will also offer bus & car rentals advance bookings to those travelers who plan their trip to visit ‘n’ number of destinations. Each rental Bus/CAR APIs has a great rate and provides a variety of pick-up and drop-off options. Our Bus/Car APIs provide a powerful booking platform, enabling travelers to book for rental cars and buses to complete reservations online from anywhere. 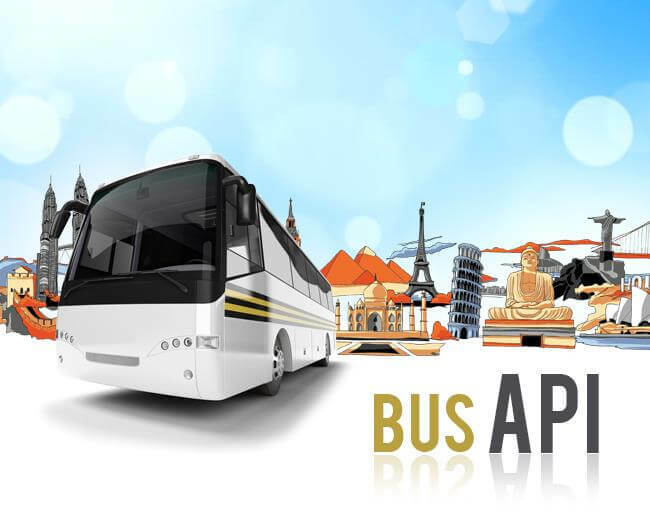 SRDV Bus/Car APIs allows the customers to book vehicles through Travel Portal where a customer can search which gives complete control over the admin area where all the details showing.